Literally, Right Before Aaron - Available as a download or stream? 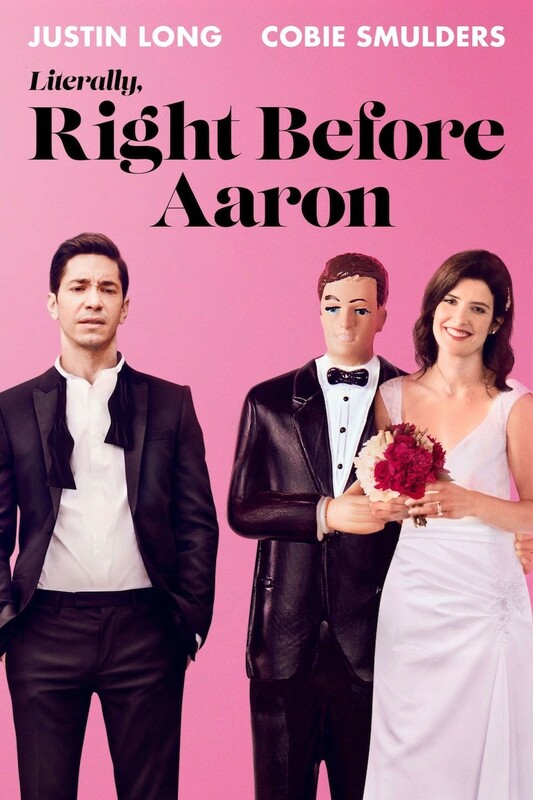 "Literally, Right Before Aaron" is the directorial debut from Ryan Eggold, the romantic comedy film is about Adam (Justin Long) who is invited to his ex-girlfriend's wedding. The film is set for a limited theatrical release on September 29th, 2017, featuring other actors such as Cobie Smulders, Ryan Hansen, John Cho, and Kristen Schaal.